Welcome to Tahoe Support, where you’ll find services for visitors and residents of the Lake Tahoe area including tech support, web design, marketing, photography services, video production, audio production, and more. Most of the services we offer are free. Some are fee based on a sliding scale. 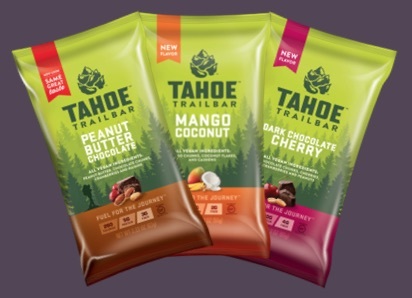 Income is invested back in the Tahoe area communities though purchases with local businesses or donations to local public service organizations. In this way, there’s a net positive impact on the local economy. While some businesses give 5% back, we give over 100% back through reinvesting our earnings, and giving above that from other income sources. One of the greatest challenges for Lake Tahoe is the impact that climate change and local overdevelopment are having on the lake water quality and clarity. By supporting local groups and causes such as the League to Save Lake Tahoe Keep Tahoe Blue initiative we help support solutions for improving the area, and help develop best practices for other communities with similar challenges. We invite you to join us in giving to local Tahoe causes. Visit the Water Education Foundation to learn more about what makes Lake Tahoe unique, and what factors are harming the lake water quality and clarity.